I never really imagined opening a small business before I actually did it. The decision to create a vintage Etsy shop was made this past spring, as I began collecting items for my new apartment. I kept finding treasures that I couldn’t bear to leave on the shelves of my favorite thrift shops, and so they came home with me whether I thought I could incorporate them into my own decor or not. This posed a bit of a problem in terms of space and storage in my city apartment. So, I took the next logical step and decided to showcase and sell whatever I knew I couldn’t use in my own home. I bought a camera, set up a very makeshift studio space with some fabric, foam board, and natural lighting in my bedroom, and got to work. My first sale surprised me; I had only opened up shop a day or two prior. I was thrilled and immediately hooked on the feeling. Since my first sale in June, I’ve enjoyed what I would consider to be modest success. I was spurred to write this post by the discovery that I just sold three of my favorite vintage books to a customer in Texas. I certainly haven’t made back all of the money that I’ve invested in my merchandise and business essentials (camera, postal scale, packing supplies, washi tape, thank you cards, etc) but I think and hope that my business will become more sustainable as times goes on. I’m having a wonderful time with it, and it’s something I love to do in my spare time. Finding and photographing the items, doing research on trends and history, and putting a few special touches into packaging and mailing the sold items are all very satisfying to me. What has your Etsy experience been like? How did you decide to start your business? And what do you consider success? 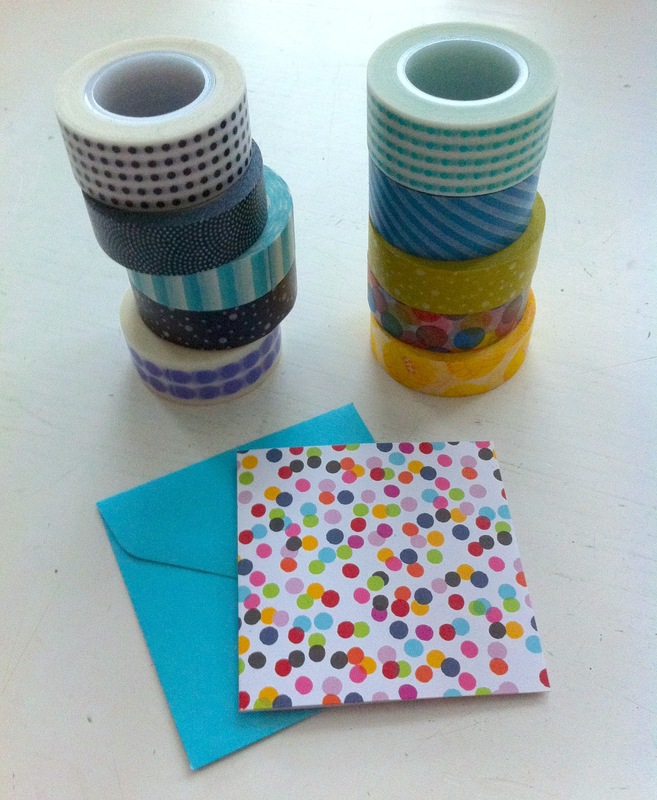 This entry was posted in Uncategorized and tagged etsy, etsy sellers, small business, thrifting, vintage etsy, washi tape. Bookmark the permalink. I’m here 🙂 I’m so jealous that you have an etsy shop. And that it’s doing well! I really need to either start an etsy shop or a booth at an antique mall or something. It’s getting to THAT point in my house. I’m off to poke around a bit more! Yes! I love having an Etsy shop because I love getting to photograph each item and highlight its charming details. Your photography is so great, I’m sure you’d be very successful if you were to open up a shop there. Thank you for stopping by!